Is Teeth Whitening Possible On Sensitive Teeth? Sensitivity is the condition which is caused due to eating cold and warm things. This is also caused due to tooth decay and cavities if you are eating lots of chocolates and sweets. Many people claim that the teeth whitening in Bangalore process is not suitable for sensitive teeth. But this is wrong because there are several types of treatments which are available to give you better results. Yes, it is possible to whiten your teeth even with sensitive teeth. You must visit the best dentist In Whitefield in order to get proper treatment if you are suffering from tooth problems. You can also go for regular checkups to the dental clinic if you have serious sensitivity. You should try to whiten your teeth with the help of brushing with the sensitive kinds of toothpaste or tooth cleaning gels. In addition, you have to do this week before you are going to start treatment. This will help you strengthen your teeth and get relief from discomfort. You should get these type of whitening products from medical store or dentist. In addition, after the treatment, you must follow all the instructions which are given by your doctor in order to cure your problem. And this is necessary to use all the toothgels properly which are prescribed by your doctor or dentist. You may experience some sensitivity even after the treatment but these will cure within the days. You should use only a soft brush and treat your teeth gently. You must use lukewarm water when you are brushing your teeth. Because it will give you real relief and comfort from sensitivity and tooth problems. You should soft drinks and some sweets for a month in order to treat your teeth gently. This is necessary because you may feel again sensitivity again after the treatment. So it is a good idea to eat only lite and simple foods. You should also go for regular checkups so that you can treat your other problems at a time. He will guide you with some type of oral medications which you have to take for some days in order to treat discomfort. 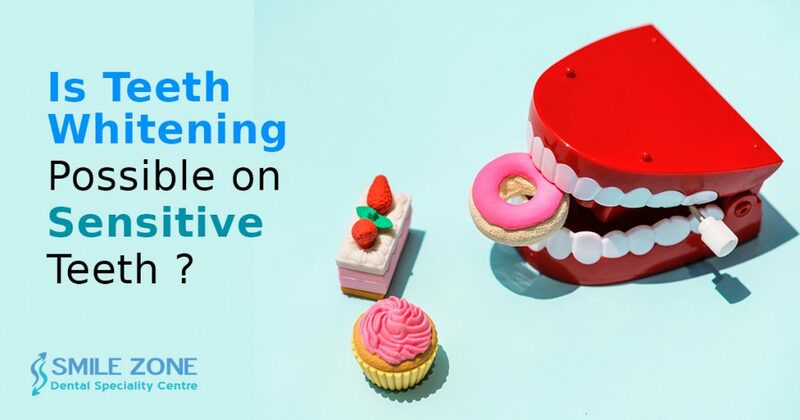 At last, whiten your teeth at home with the natural ways and prescribed medications easy because it will give you better results or may get your relief from discomfort and sensitivity.